Kelly, of thewanderingblonde.com, wrote an excellent piece recently- “You’re SO Lucky!” The Thing About Travel and Privilege in which she goes beyond her immediate resistance to really analyzing what advantages she’s had over others. A privilege is defined as a special right or advantage given to a person or group of people. It is better understood by seeing that these characteristics didn’t stand in the way of achieving something. The first three privileges Kelly cites are bestowed by the randomness of birth. The last two can be acquired after birth, but it’s an advantage to be born into an English-speaking, Upper Middle Class family. As we get older, other factors come into play which affords a privilege to the traveler. Like the privileges above, some are earned, and some are a factor of luck. Most are a combination of the two. Few among us get to our 60s and 70s without some health issues arising. I made it to 50 before my body began rebelling. Orthopedic issues, and a few rounds with the C word, humbled me as I realized my body was not immortal. But I am on the other side of that now and I am very aware and grateful to be able to walk, to bike, and to get out to explore the world. I can book a trip a year in advance (rafting the Grand Canyon – June 2019!) with confidence that I’ll be healthy and physically able to participate. This is no small thing. Many seniors are wrestling with mobility issues and significant medical restrictions and several have lost their battles with illness. I have been lucky. I am privileged. Though much of this is luck, genetic or otherwise, you can increase your ‘chance’ at this privilege by eating well and participating in exercise – regular and vigorous! This will increase your stamina, your bone strength, and keep your weight in check. 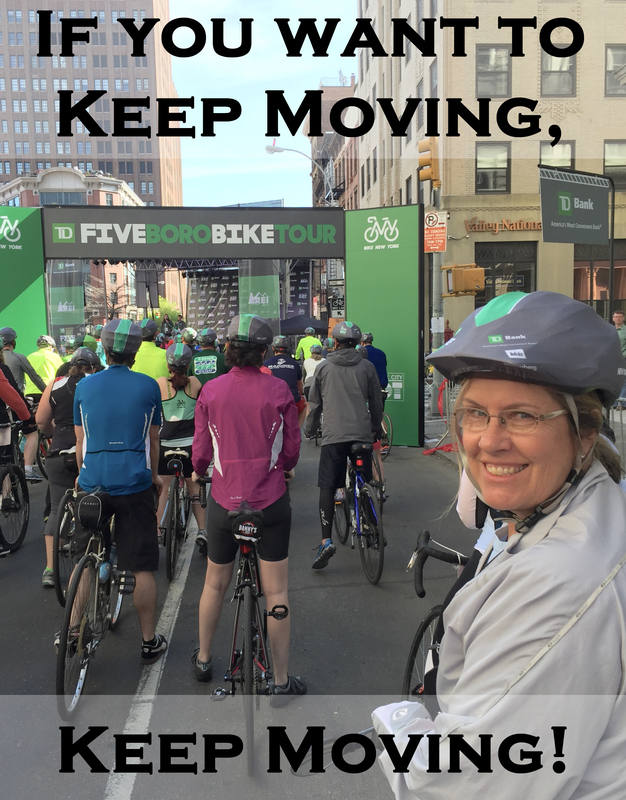 If you want to keep moving – keep moving! Many seniors have responsibility for family members, whether it’s elderly parents, still struggling children, or dependent grandchildren. They are not able to pick up and travel the world without a lot of contingency plans. Three to six month journeys are not a possibility. We are fortunate that our children are independent and our parents not yet requiring care. But still, a portion of our travel time and money goes into family visits across the U.S. Though there’s no way to really ‘increase your chance’ of independence, seniors can make travel a priority. You can’t be a support to others without caring for yourself. Travel gives you time away from your day to day worries and nourishes your soul. It’s unfair to negate the importance of funding for any traveler, especially senior travelers. Younger travelers can minimize their expenses and live on a blogger’s budget but older travelers need more comfort in the day to day. And with increased age and ailments, we would be foolish to travel without travel insurance. Which, of course, is more expensive for older travelers. Again, make travel a priority. If your finances preclude overseas travel, take a weekend away locally. Your hometown might be other people’s holiday destination. I love reading blogs by young adventurers, but I know that we’re past the age of youth hostels, backpacks, and (too much) street food. So to Kelly’s list I’d add the obvious one of the Privilege of Youth. What do you do to allow for travel in your life? Posted on April 17, 2018 March 14, 2019 by TravelingTullsPosted in Older AdventurersTagged boomer travel, bucket list, masters travel, senior travelers, travel fitness, travel for seniors, travel privilege.